To celebrate Pi Day on March 14th, I of course had to do a pie challenge! 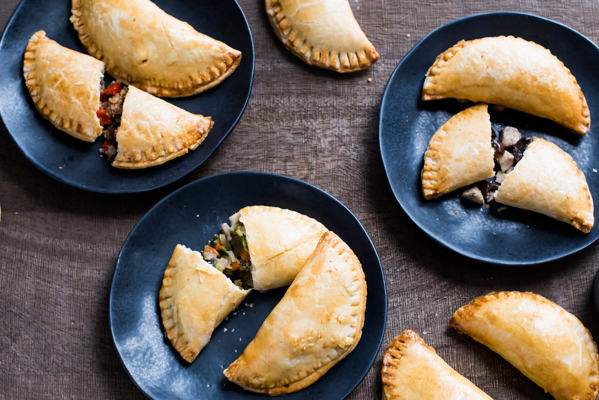 I had some fun with this challenge and came up with three different pie fillings: Beef Taco, Chicken, Kalamata Olive and Feta Cheese, and Spring Vegetable Pot Hand Pies. 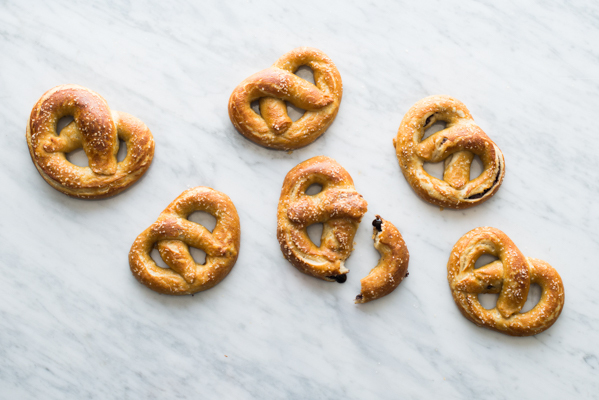 I love soft pretzels, it’s kinda sorta a huge weakness of mine. So when KitchenAid contacted me and gave me the challenge of creating a homemade soft pretzel that’s stuffed with Nutella, I couldn’t say no! Every Tuesday, I make my family tacos. It’s been a tradition now for several years. And to make sure every week is an adventure, I like to try out new ingredients as often as I can. 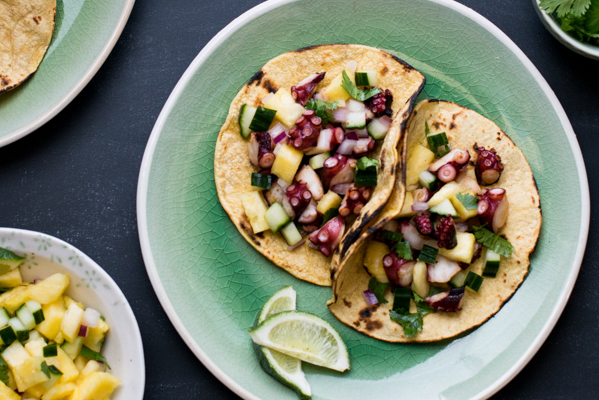 So for this past week, I decided to make some octopus tacos. 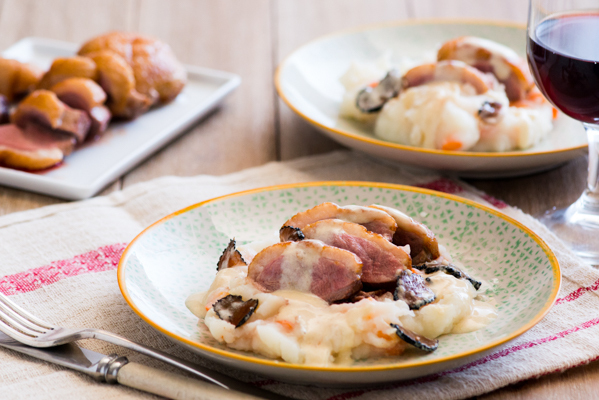 The challenge is to make a roast duck breast with black truffles. I love both of these but I have to be honest, have never cooked either. I love that again, KitchenAid has challenged me to another true challenge.